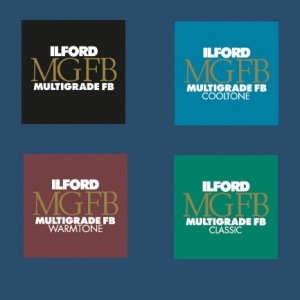 Those of us who subscribe to the Ag Photographic newsletter will have been surprised to learn that Ilford have already apparently sold out of FB Classic which was introduced just over a month ago along with FB Cooltone. Although it will be annoying if you're forced to wait for FB Classic, it can only be a good thing that demand is at such a high level relative to the company's forecasts. It's certainly better than a situation where unwanted stocks languish on a dealer's shelves. AG said they were now experiencing some delays with FB Classic but stressed other lines were not affected. So if it's FB Cooltone you're after, you're all right. I thought Ilford might have been keen to speak about this initial sales success and what it could mean for the future. However, my questions were played with a straight bat by the company's marketing people who would only refer me back to the press release issued at the time of the launch of the new FB papers. A good sign Bruce, and there are many others, including new darkrooms opening to the public. I'm aware of many young people loving the experience of using film especially black and white. 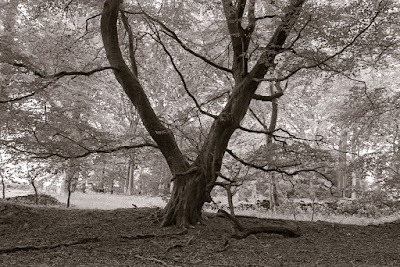 If only Ilford could produce a FB paper that dried flat without too much fuss! AgPhoto told me Ilford was experiencing production difficulties with Classic. Perhaps why they aren't saying much. It's possible. It would be a shame if there were technical difficulties rather than just a failure to match supply to demand.